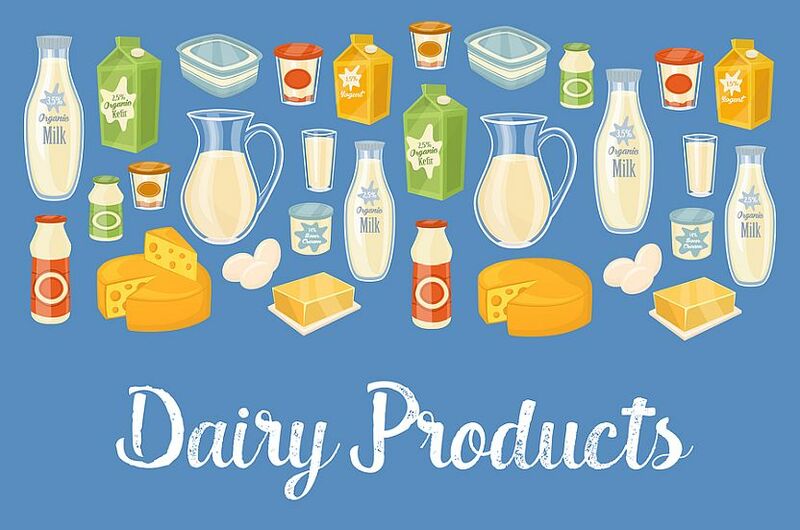 Demand for its varied food and drink products should underpin Freedom Foods ((FNP)), as will the scaling up of new facilities and a focus on higher-margin dairy nutrition products. Some 60 new products are being launched in the second half, which will go into retail grocery, food service and export markets, supported by increased expenditure on marketing. In the second half, the company is commercialising native whey protein isolate and lactoferrin, with a material earnings contribution expected in FY20. Management expects an acceleration in FY20 earnings and margins, as benefits from new products and channels to market are realised. In the second half, the company is commercialising native whey protein isolate and lactoferrin, with a material earnings contribution expected in FY20. Freedom Foods expects FY19 sales to be at the lower end of the guidance range of $500-530m. At the lower end, Morgans calculates this implies growth of 42%. The broker points out that guidance on an EBITDA basis would be preferable to sales, given the company has many products that generate different margins. The latest climate outlook for Victoria and NSW indicates that a worsening of the current drought conditions is less likely. Average farmgate prices have risen to $6.03/kgMS for FY19 as milk production has fallen -7% in the year to January over the two states. Citi believes Freedom Foods is somewhat spared short-term milk price movements, as it has long supply contracts and already pays higher prices to its farmers. The broker expects the operating earnings (EBITDA) margin to expand by over 282 basis points to FY20, supported by nutritionals and the dairy ramp up. UBS agrees the company's growth trajectory is on track, estimating FY19-22 compound growth of 55% in earnings per share, which should underpin a FY19 price/earnings (PE) ratio of 54x. The broker expects higher margin branded sales growth should offset the annualisation of sales reductions from the exit of contract manufacturing. While exiting these contracts may have a short-term impact on profitability, Morgans assesses over the medium term this is the right strategy. The company is expected to benefit from strong demand across Australia, Asia and the Middle East. The stock may be leveraged to growth trends across the food and beverage industry but the broker considers the growth profile is captured in the share price. Morgans suspects the reported interest in the Lion Dairy & Drinks portfolio may overhang the stock until an outcome is known. Citi believes it is reasonable to assume that, as Coca-Cola Amatil ((CCL)) is not pursuing a bid for Lion Dairy & Drinks, a deal is also off the radar for Freedom Foods. Media speculation had indicated that Freedom Foods was considering a joint bid with Coca-Cola Amatil.